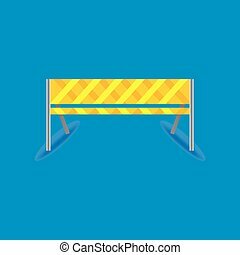 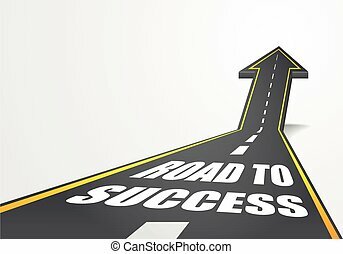 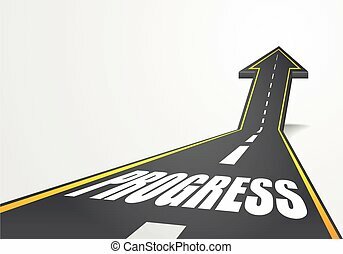 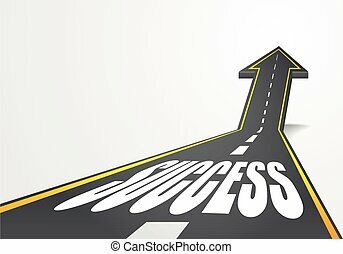 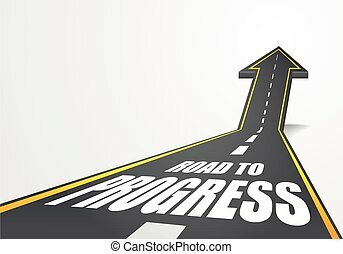 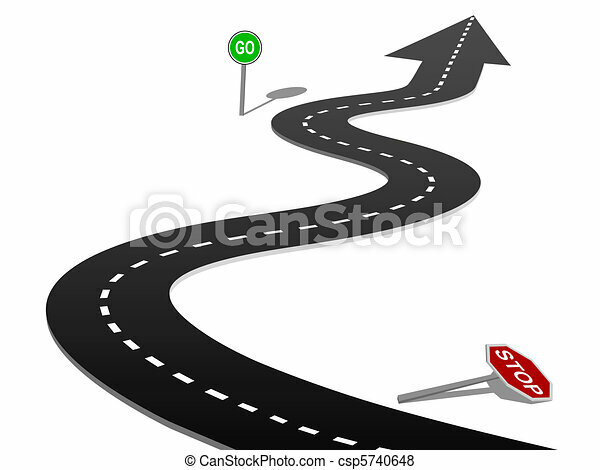 Success highway curve stop go sign progress. 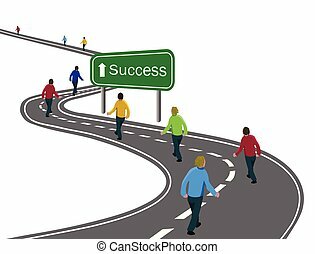 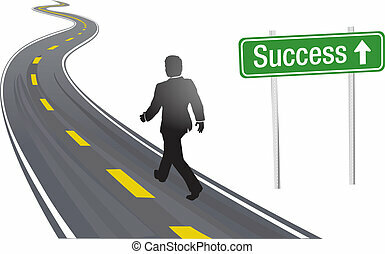 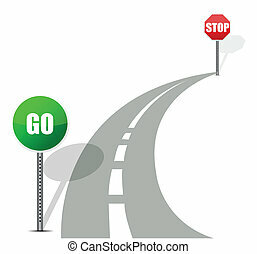 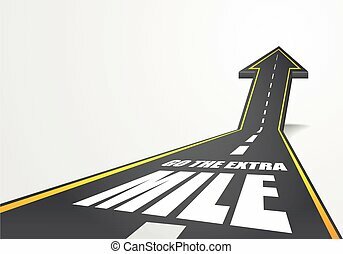 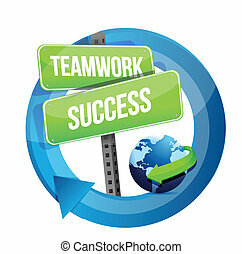 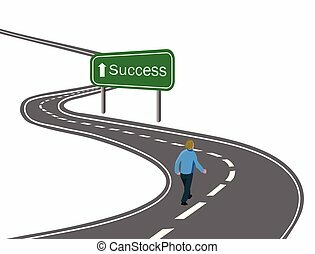 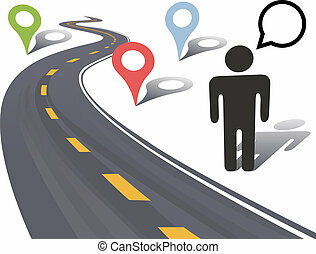 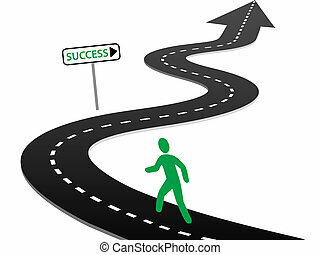 Stop and go signs on curves of the highway forward to success. 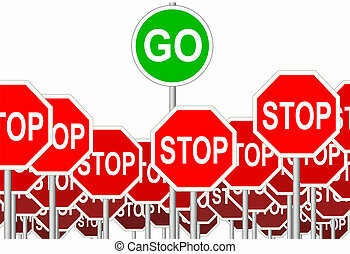 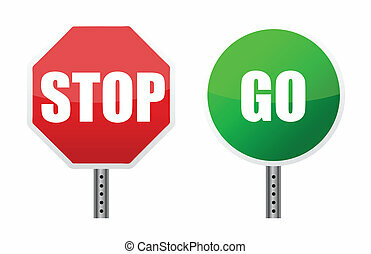 A green GO sign symbol rises above negative STOP Signs. 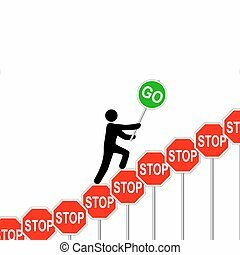 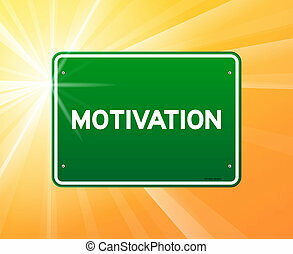 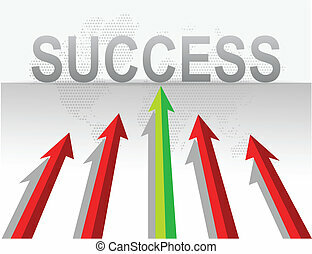 A symbol person climbs to overcome STOP signs and GO to success and progress.